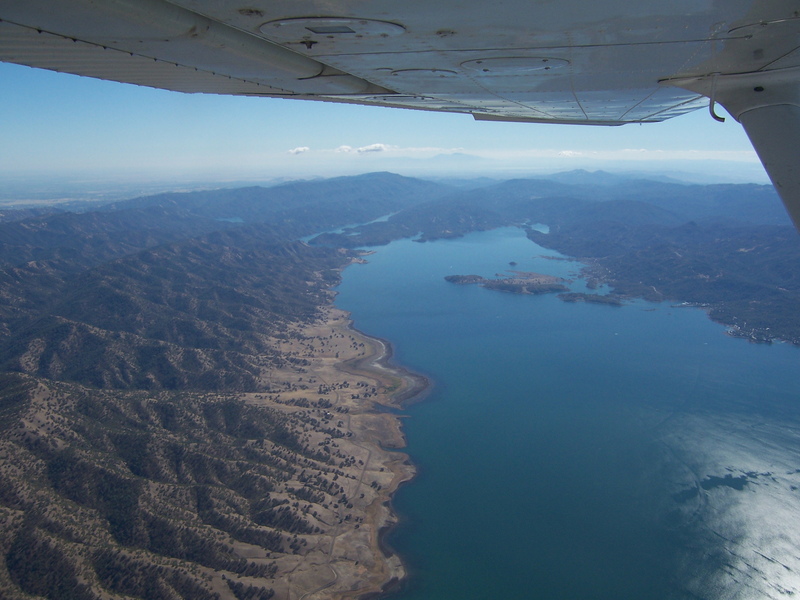 lake Berryessa is located 1 hour from Sacramento Ca. This lake is nestled in the mountain between Napa and the Sacramento Valley. 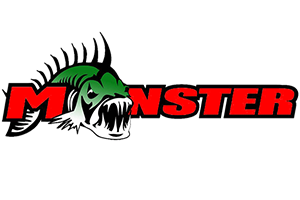 Lake Berryessa has Largemouth Bass,Smallmouth Bass,and Spotted bass all in good numbers and the fish bite here year round for seasoned anglers. 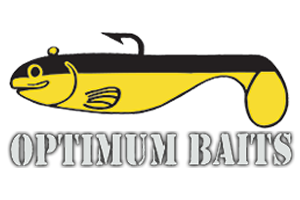 The lake also has Kokanee Salmon, King Salmon,Catfish,Carp,Crappie,trout and bluegill.